As we all travel through the new region of Alola in Pokemon Sun and Moon we will surely be discovering a lot of new Pokemon and with them learning about the lore of the Pokemon world. 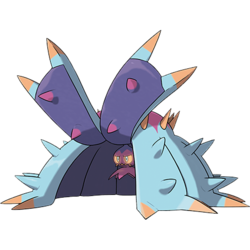 Every generation is accompanied by a Pokedex full of new entries, both expanding on the information about our favorite Pokemon we’ve known for years and adding entries for the new friends were just gaining access to. So we’ve perused some of the new entries and picked 5 that stand out for various reasons and seem to add something interesting to the lore of the Pokemon world. 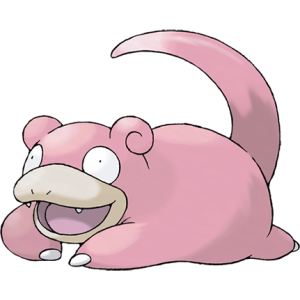 So the new Pokedex entry confirms it, Slowpoke is totally OK with you eating its tail. Maybe those Team Rocket grunts from Gold and Silver weren’t so evil after all? So it just sort of shoots it organs out to attack you. This is probably more effective as psychological warfare than anything else. 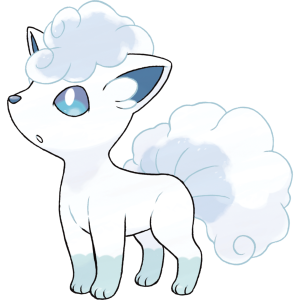 So Alolan Vulpix can potentially freeze things with its breath, and the older locals have a completely different name for it. This opens up some interesting details for lore speculators about Pokemon history. So, what are the aftereffects? It’s interesting to wonder exactly what type of long term damage a poison could cause. It also must be a very well recorded incident of it poisoning people to know it takes exactly three days and nights for anyone afflicted. Horrifying. 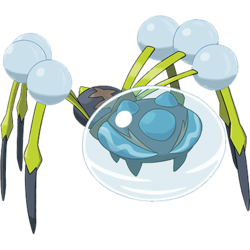 But what’s worse is that whoever wrote the entries had to purposely put a hint in that Araquanid actually pretends to help weak Pokemon, only to actually kill them most likely for food. It’s dark, but it’s also an interesting thing to discover when comparing the versions and is a well-placed detail. 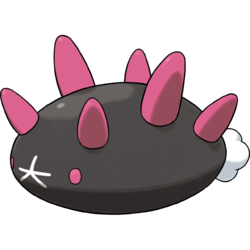 So, those are five of the most interesting Pokedex entries for Sun and Moon that we’ve seen so far. They, of course, are an opinion and grabbed our attention for different reasons and they’re definitely not the only interesting ones. What are your favorite entrees? Let us know in the comments below! Previous Previous post: Direction Change For Pokemon Anime.